But there are also potential pitfalls with online shopping – and you should be aware of them. Every year in March, the consumer protection agencies in the International Consumer Protection and Enforcement Network (ICPEN), including the Competition and Markets Authority (CMA), participate in Fraud Prevention Month. The aim is to educate consumers around the world about different issues, so that they know how to protect themselves and make informed choices. This year’s theme is the misleading advertising of prices online. We’re focusing on 2 different areas: ‘drip pricing’ (unanticipated fees and charges) in the travel and tourism sector and subscription traps. When you’re booking a flight or holiday, or renting a car, you could be caught out by unexpected extra costs that aren’t included in the advertised price. This practice is sometimes known as drip pricing. When you’re renting a car, you might face charges like one way fees, premium location fees, or young driver surcharges, and they can quickly add up. Last year, the CMA worked with the European Commission and countries across the EU to get 5 leading car rental companies to improve their practices. And this year, we’re continuing to push for improvements from other car rental companies and brokers. To mark Fraud Prevention Month 2016, we've updated our tips for consumers renting cars. Our Trading Standards colleagues have launched their own Fraud Prevention Month campaign to raise awareness of subscription traps. These traps are often linked to ‘free trials’ or other enticing offers for slimming products or health remedies. Once you sign up for the initial offer, you can get locked into costly and hidden repeat payments. Our international colleagues are also busy. Indecopi, the Peruvian consumer agency that co-ordinates Fraud Prevention Month, is running a campaign via social media. Meanwhile, in Canada, Fraud Prevention Month is in full swing – the Canadian Competition Bureau has produced lots of great hints and tips for keeping you and yours safe. 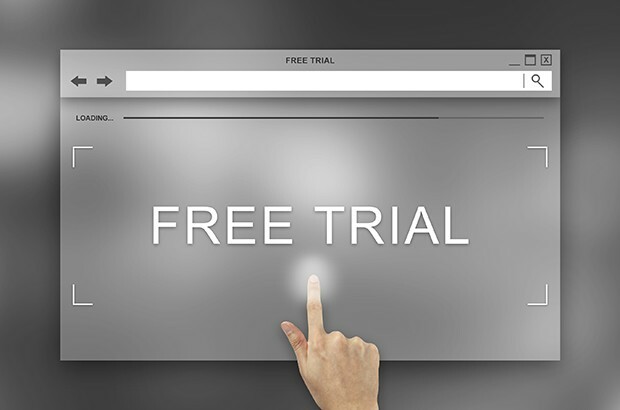 And you can learn about the Land of the Free Trials from the Federal Trade Commission, USA. If you find yourself the victim of fraud or unfair practices, there are various places you can seek advice, or complain. If you have a cross-border complaint, you can go to www.econsumer.gov. The UK European Consumer Centre provides advice if you have a dispute with a trader in another EU country. The Citizens Advice consumer helpline is a telephone, email and online service offering advice to consumers where they have a problem with goods and services in the UK. So this Easter, whether you’re renting a car for a weekend break or looking for an antidote to all that chocolate, be sure to take a look at our advice and make your online shopping experience a good one!